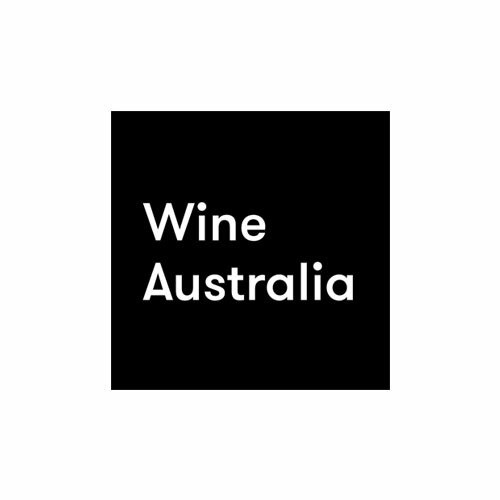 Silver Membership is a great way for companies or organisations to stay in touch with Sommeliers Australia and enjoy participating in our activities.  As a Silver member, companies choose to support the association because they believe in what it is achieving for the national Sommelier community, and that a vibrant Sommeliers association leads to a strong and healthy wine and hospitality industry in Australia. 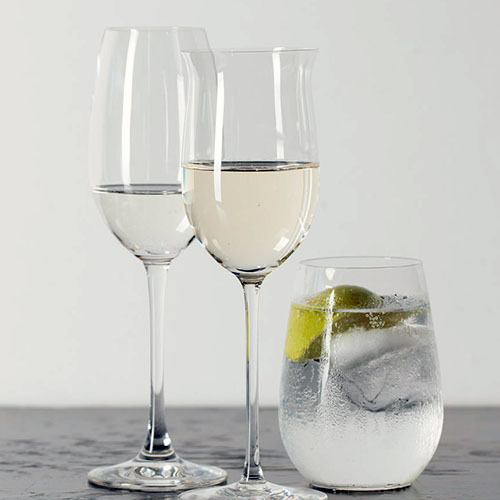 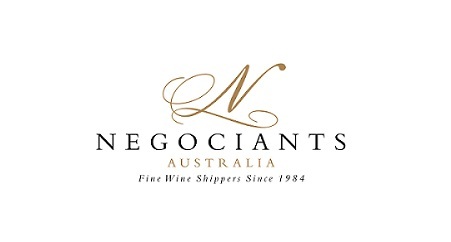 Silver Membership is suitable for (but not limited to) the following types of companies/organisations: wineries, medium sized distributors, liquor retailers, education providers, medium sized hospitality venues or restaurant groups, etc.